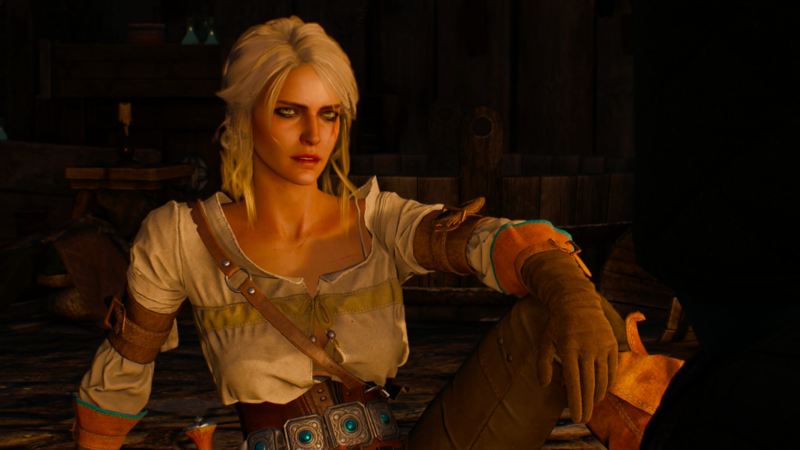 CD Projekt RED has revealed the changelog for the day-1 patch of The Witcher 3: Wild Hunt. The update comes with multiple stability fixes, performance improvements, UI optimizations and a variety of cosmetic improvements. 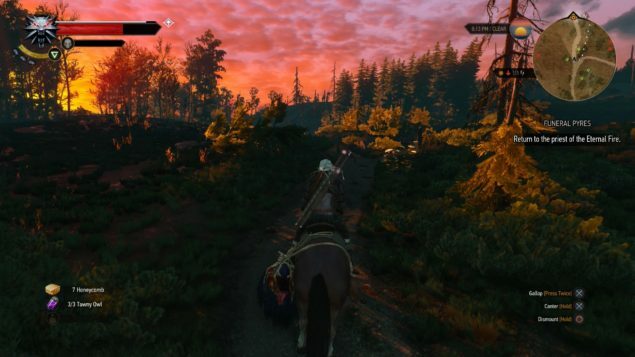 The Witcher 3 is just five days away from release, and as we have previously covered, CD Projekt has already announced that pre-load options are already live, as well as the unlock times for The Witcher 3.